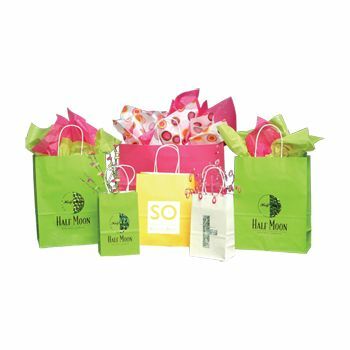 One of the most luxurious activities commonly sought after today by society is shopping. From clothes to supplies to personal items, shopping is now heavily practiced by people all around the world. 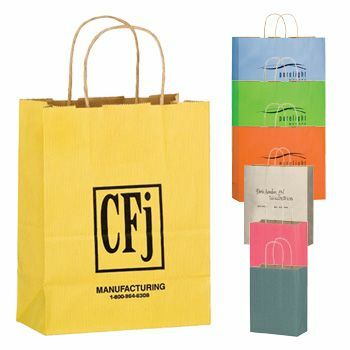 Amid any shopping agenda, shopping bags have come coexistent with it. 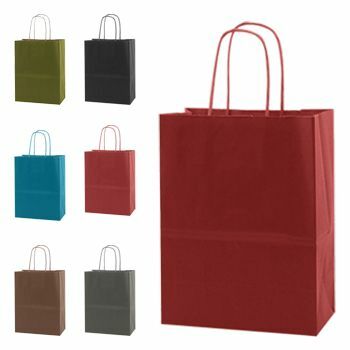 Nowadays, shopping bags are widely used to carry and transport items safely and securely. 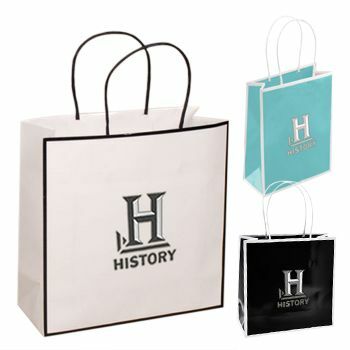 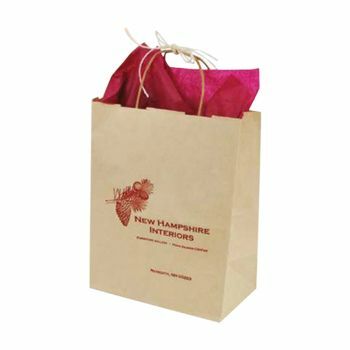 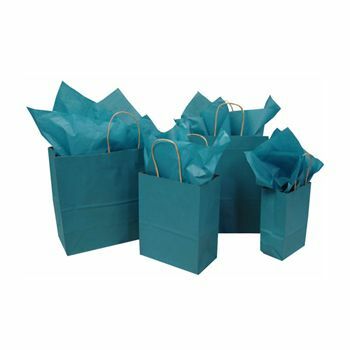 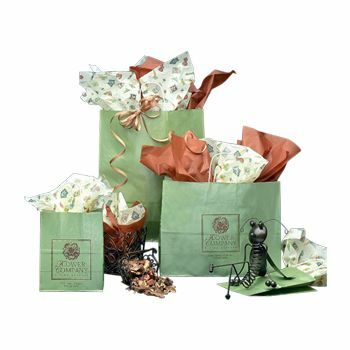 Businesses should grab this opportunity to use these coveted shopping bags for promotional purposes. 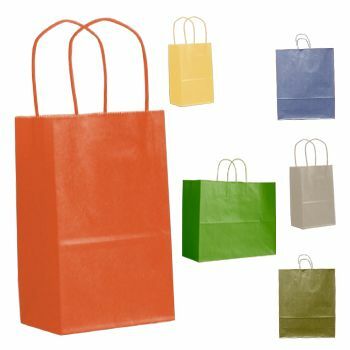 Among the few bag styles and types today, matte shopping bags may be the most ideal among them all. 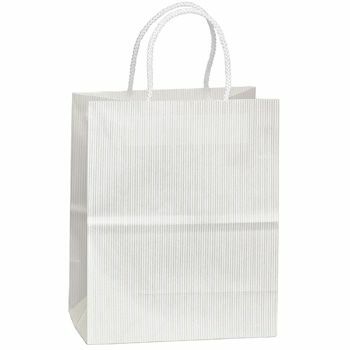 Matte shopping bags are basically bags without the glass or plastic shine to them. 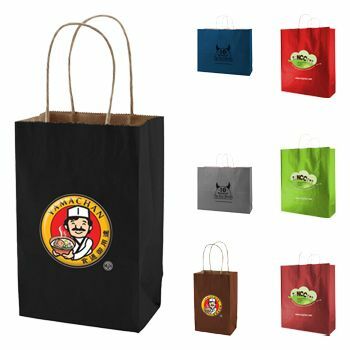 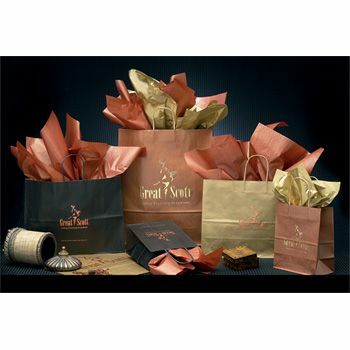 Wholesale matte shopping bags from APlasticBag.com are designed with specialized white Kraft paper and incorporate environmental-friendly water based inks for coloring and design. 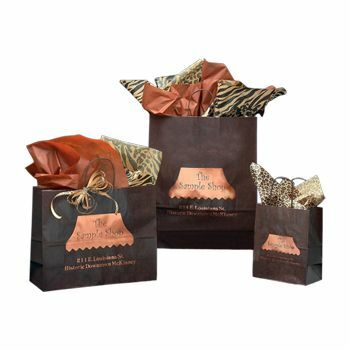 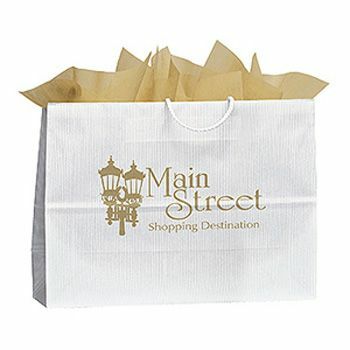 APlasticBag.com is a well-established provider of personalized matte shopping bags. 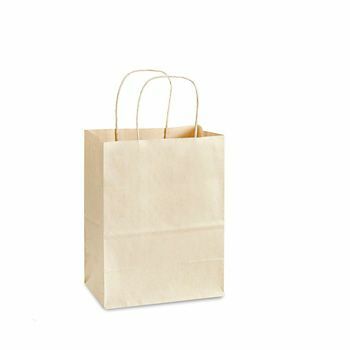 Our designs are based on a distinct loop-style twisted paper handle that guarantees secure handling. 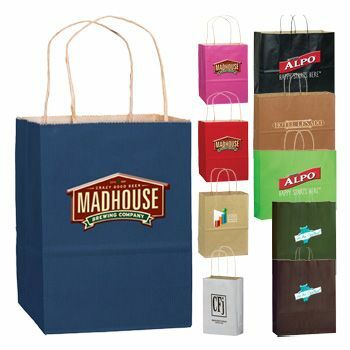 All personalized matte shopping bags from APlasticBag.com are fully customizable, lie flat, and open to flat bottom.